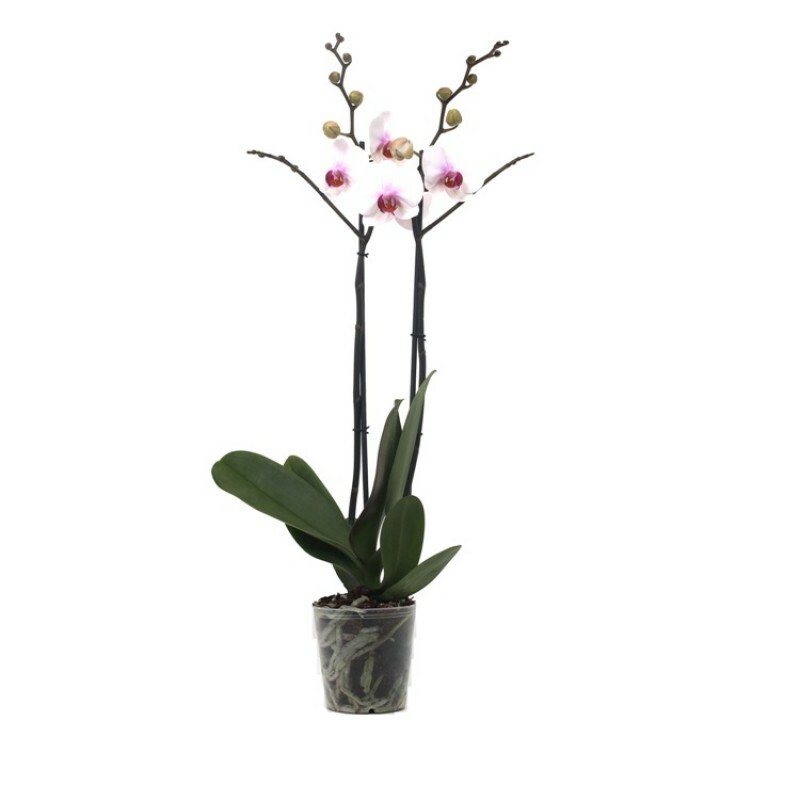 As discussed in this orchid plant care article on temperature, the temperature requirements for Den-Phal orchids are daytime temperatures somewhere between 75°F to 85°F (23.8°C to 29.4°C) and night temperatures between 60°F and 65°F (15.6°C to 18.3°C). Den-Phals will do best when there is a 15°F to 20°F (8.3°C to 11.1°C) difference between day and night temperatures. Remember, with higher temperatures you will have to maintain higher humidity conditions, more air movement, as well as more frequent waterings. 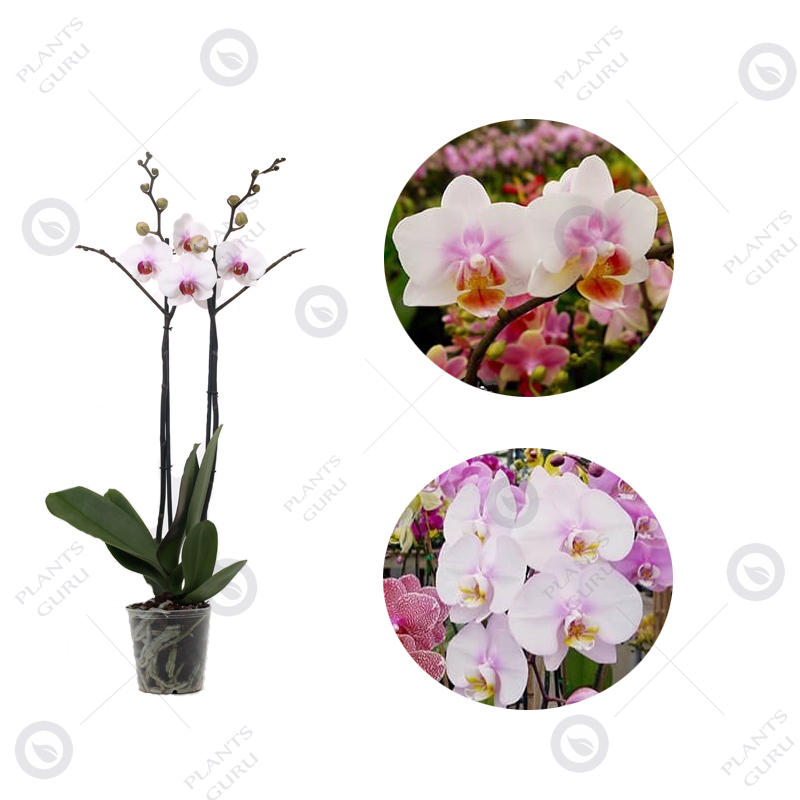 Den-Phals should be repotted in a medium-grade mix every two years or once the potting medium remains soggy and no longer drains properly. Before repotting, you should always remove all of the old potting medium and trim away the damaged roots with a sterile cutting tool. Den-Phals tend to grow better in smaller size pots where they fit snugly, however, once the canes start to overgrow the pot–it’s time to repot. Den-Phals can be divided once the orchid has bloomed and new growth is starting to show. Each division needs at least three canes/growths per division.